Upcoming Hollywood release The Amazing Spider Man 2 is in the media hypes nowadays. The Amazing Spider-Man 2 (also known as The Amazing Spider-Man 2: Rise of Electro in Brazil is the sequel to The Amazing Spider-Man. is the second installment to Marc Webb’s and Sony Studios new reboot Spider-Man film franchise. It is set to release on May 2, 2014 in the United States and April 18th, 2014 in the United Kingdom. However in India this film is going to release on 2nd May2014. This movie comes in action, adventure and sci-fi (Science- Fiction) category. It is to be noted that much of the star cast is same as in the earlier installment Amazing Spider Man. But this part will bring some more interesting names and characters to add extra spice in the movie. The Amazing Spider Man 2 is a science fiction movie with lesser music. Hans Zimmer has composed music for this film. In India, the movie will be releasing with a Hindi song “Mani Hoon” by Sanam Puri. 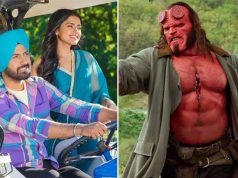 As this is one of the big budget and most awaited movies, hence it does not requires much promotions or publicity yet it is very important to make the audience aware regarding its release. Star cast of this film can be seen attending various events with promotion agenda. In India, Bollywood actor Vivek Oberoi is prompting the movie. 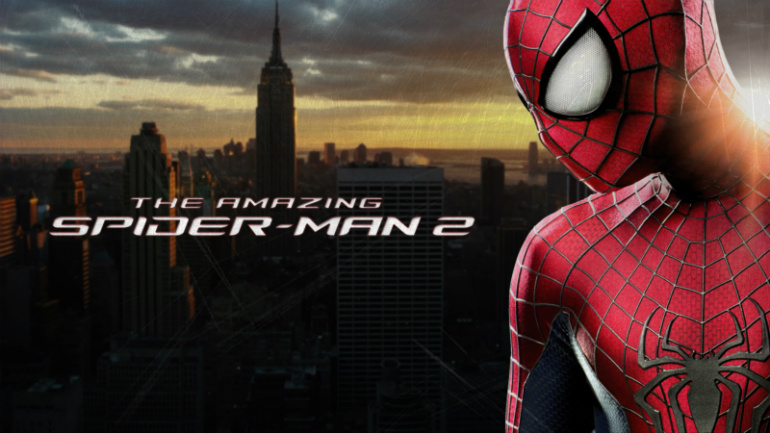 Amazing Spider Man 2 first official trailer is out many days before and audience just loves the new content and characters. 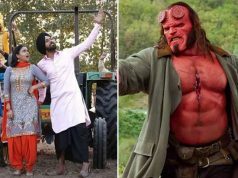 The entire star cast is looking fabulous in their characters and public is hoping lot out of this movie after viewing the trailers.